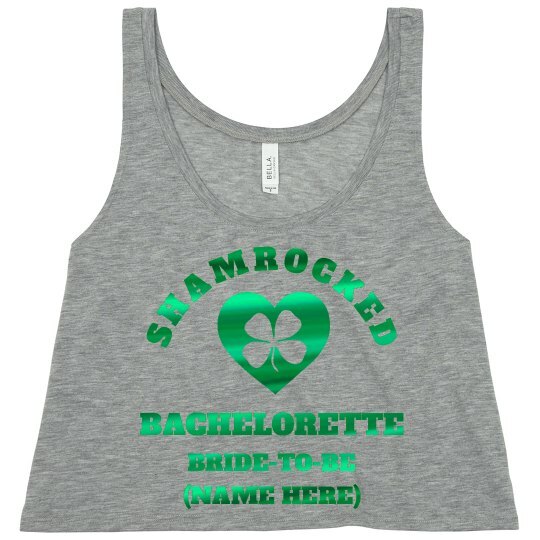 Are you and all your lucky lassies planning a St. Patrick's Day bachelorette this St Patty's Day. Lucky girls! Make sure all the bridesmaids and even the bride to be are wearing their Irish green to all the patty pubs on the pub crawl route. Slainte!